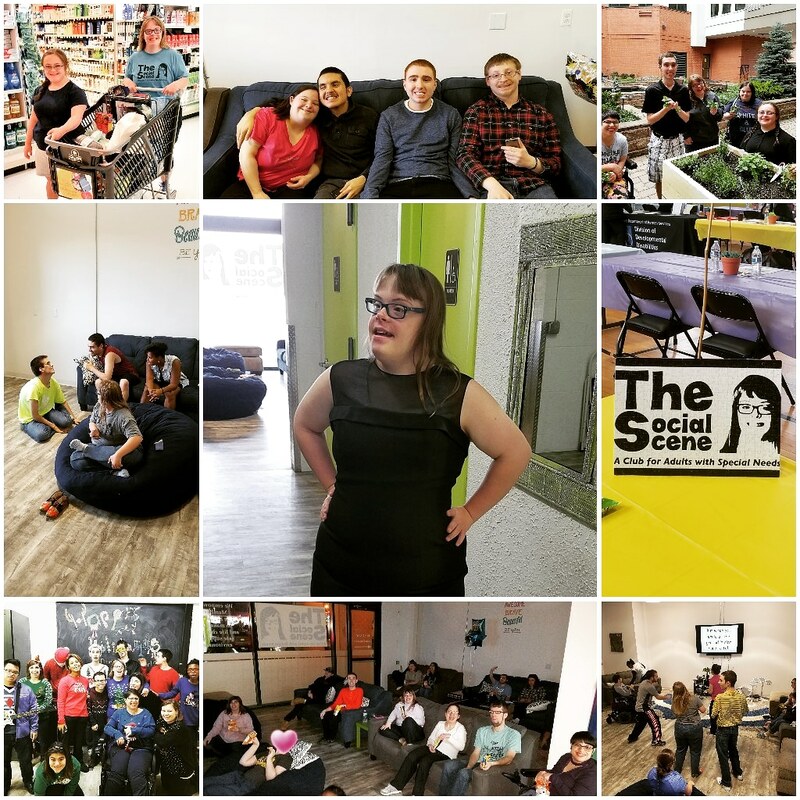 The Social Scene – A Club for Adults with Special Needs, exists for your loved one to have social opportunities with friends and peers. A Social Scene Club member is an adult, 18 years old or older. A Social Scene Club member must be independent with self-help skills. Most importantly, a Social Scene Club member is able, comfortable and willing to participate in group activities, build friendships and have fun! We empower the members of The Social Scene Club to make social and life choices in a safe and supportive environment.